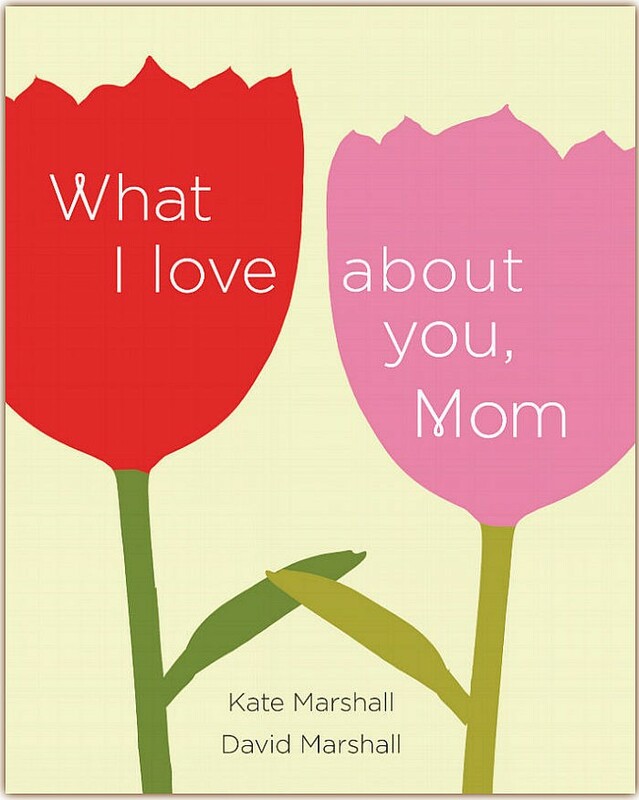 Your mom is one of the most important people in your life; here's your chance to tell her. 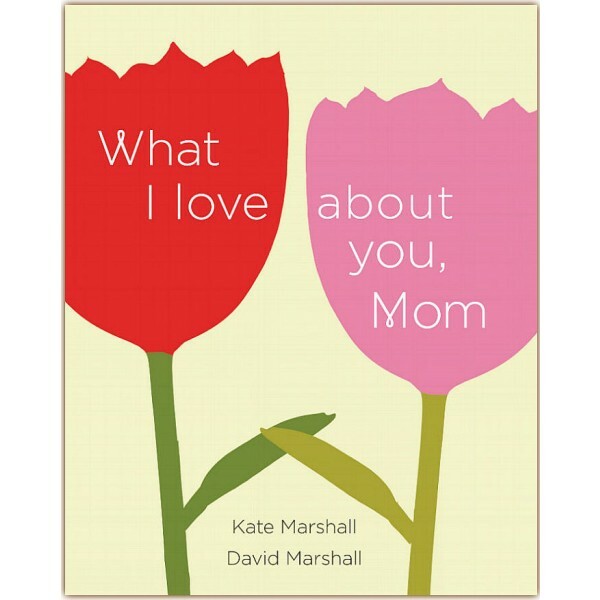 What I Love About You, Mom provides a personal and heartfelt way to tell your mother just how much you appreciate all she has done for you. With writing prompts, checklists, and space for photos or drawings, this guided journal celebrates all that is unique and wonderful about your relationship. In your own words, express your love by sharing reflections such as "One of my earliest memories of you is..."; "I'm thankful you brought me up to try to be..."; "Thank you for not..."; and "I'm really looking forward to having you in my life as I..." It's a gift she will cherish forever.